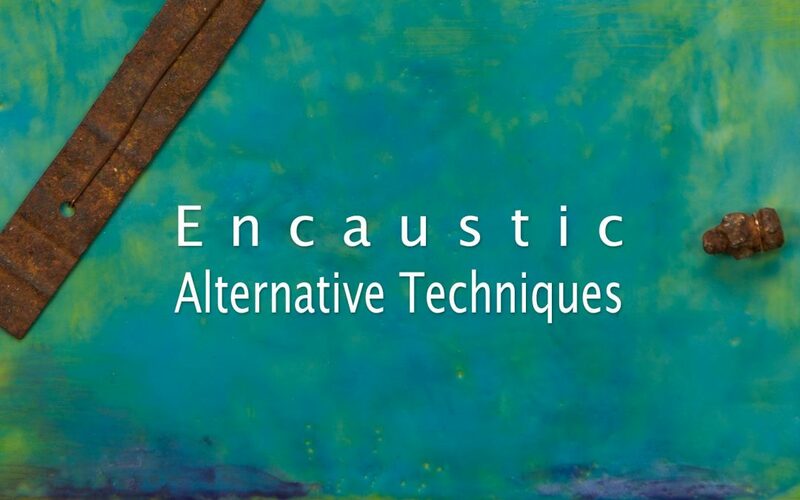 Expand Your Art With Encaustic! Join visual artist Candace Law on Saturday and Sunday, July 15-16 for a two-day encaustic techniques workshop and learn more about working with this ancient art form using hot wax. Visit EncausticElements.eventbrite.com for more information and to register. The workshop will explore manipulating surfaces by burning (shellac and glue), rusting, and bleaching to use with encaustic. You’ll work inside with regular painting, and then try these processes outside in our parking lot. An informal gathering at the beginning of the first day for art conversation over coffee/tea/pastries. If you have tried one of these techniques, bring a work in to show and discuss. Or bring in the name of an artist whose work incorporates one of these techniques. Demonstration of each technique and the materials available for you to try on your own (under my watchful eye). Most materials and equipment needed for the workshop are provided. You may bring found objects, fabric, clippings or other small items to incorporate into your artwork.